Your home, your nest. It should reflect your personality, your style. And you are unique, always looking for the best. So take advantage of OdA expertise. We offer an all-round range of products and services, to make your home special and unique as you are. 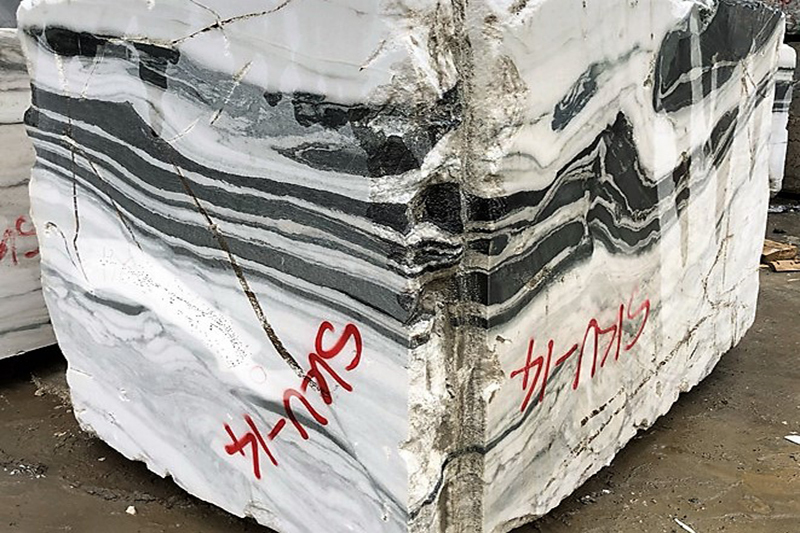 We have selected the cutting edge products from Italian designer and our staff of experts is available to help you, from a simple advice, or to support your architect, up to lead a new project. With our know how your limit will be your fantasy and beyond. 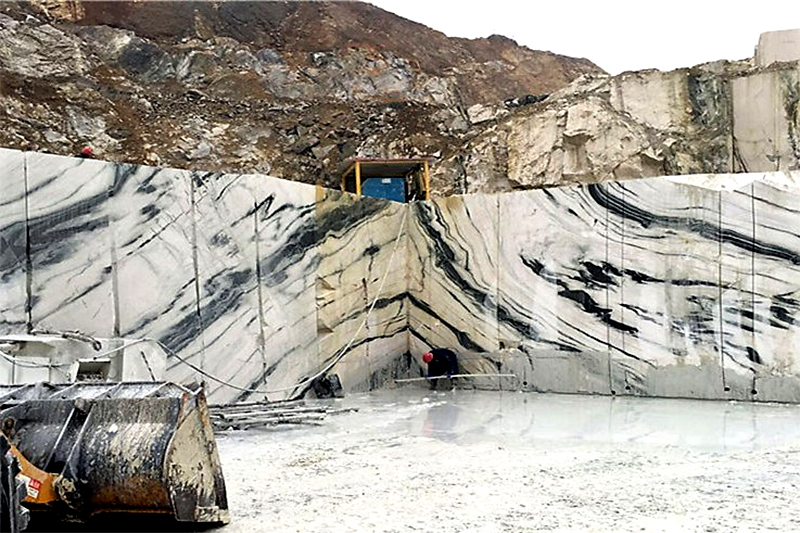 We are able to suggest you the most particular solutions: a wrought iron gate, an old marble fireplace, old bricks from Tuscany for your cave, marble mosaic floor. 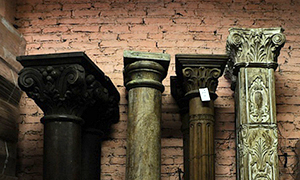 These are only some example of what we can do to help you personalize your home. Because we are convinced that luxury is culture and style, not money ostentation. 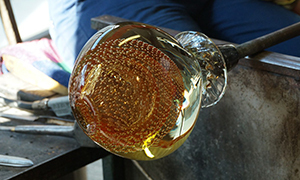 We are based in Italy, the hart of design and style, and we have direct contacts with the best and most innovative companies, the most expert craftsmen, to realize any your desire. Our core business is furniture for bathroom and wellness, but we can support you in every aspect of interior design, without any hassle for you. 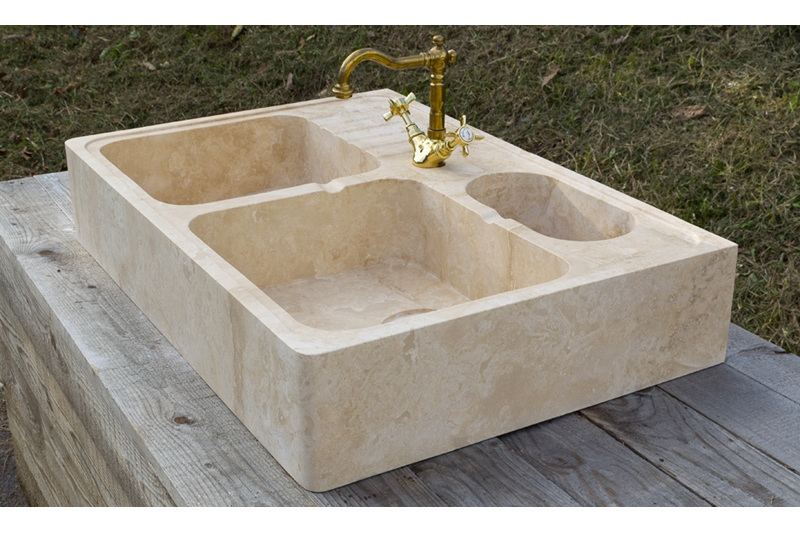 Officine dell'Acqua will bring in your house only the very best of Design and quality from Italy and from all over the world, personally fitted for your needs. 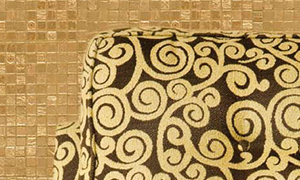 Fornitures, complements, floors, walls, all for the house of your life. Vintage, Classic, Contemporary, Recyclable Design. Each style have its soul and communicate your taste. A fine research all around Italian regions of antique materials recovered from old Italian buildings from 1700's till first half of 1900's to come true your wishes. 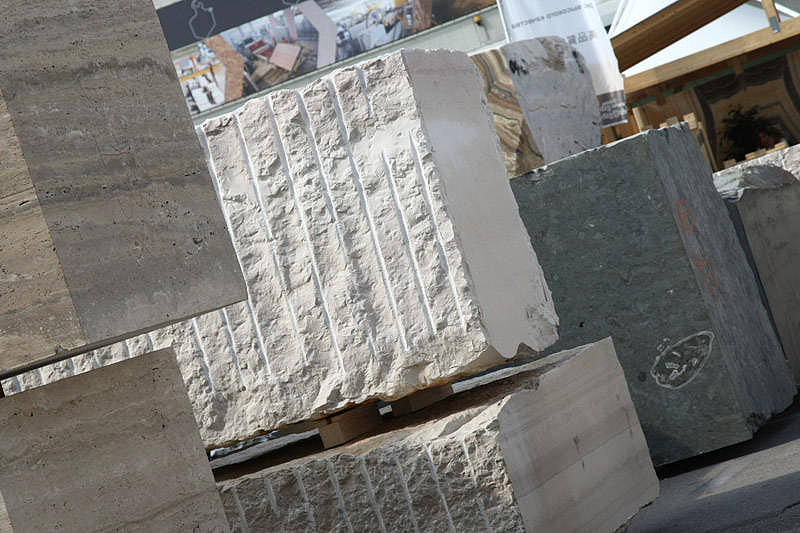 We can provide bricks, Tuscany cotto tiles, iron railings and gates, statues, fountains and much more. 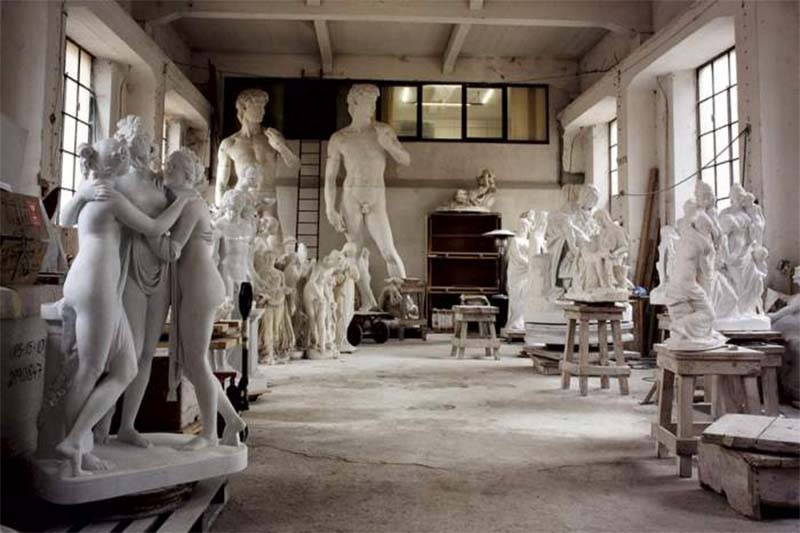 The history of ancients Italian craftsmen can be in your hand for a very exclusive experience and exciting feeling. 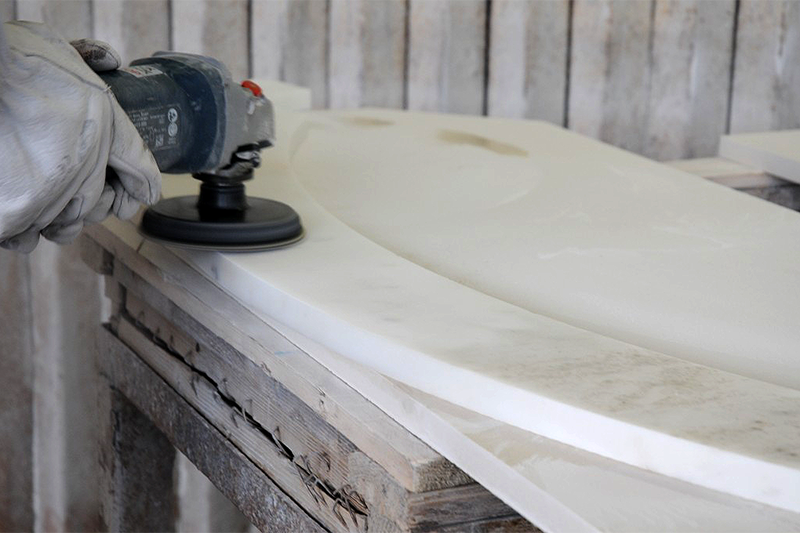 All classics and technological materials to create everythings for your projects and needs. 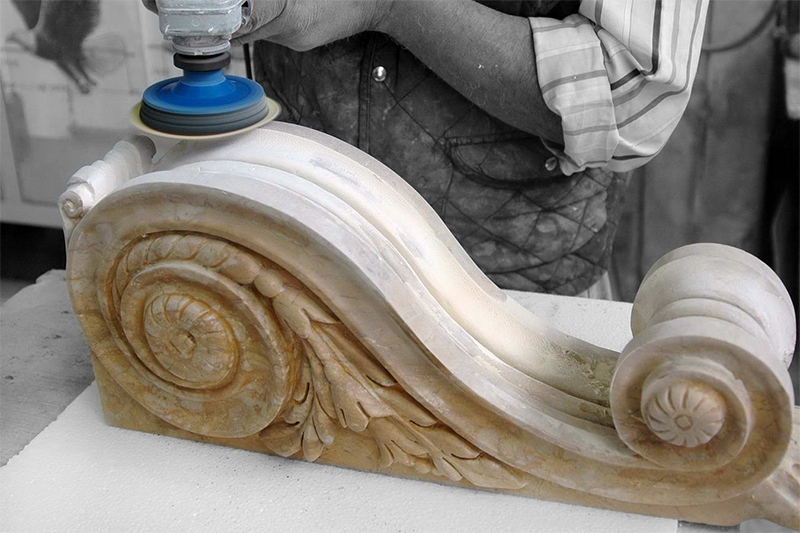 Our services and italian design expertise are available worldwide. Call us or send us an e-mail to learn more! 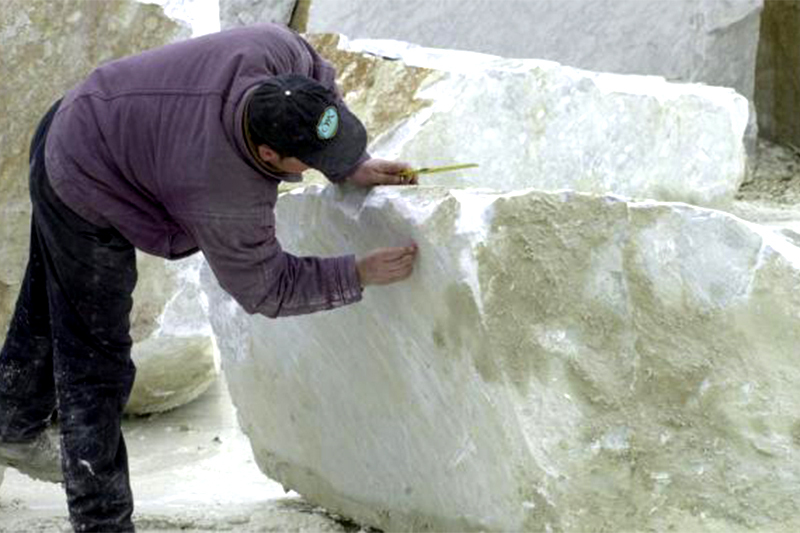 Marble processing, from the block in the quarry to finished work of any kind, turnkey. 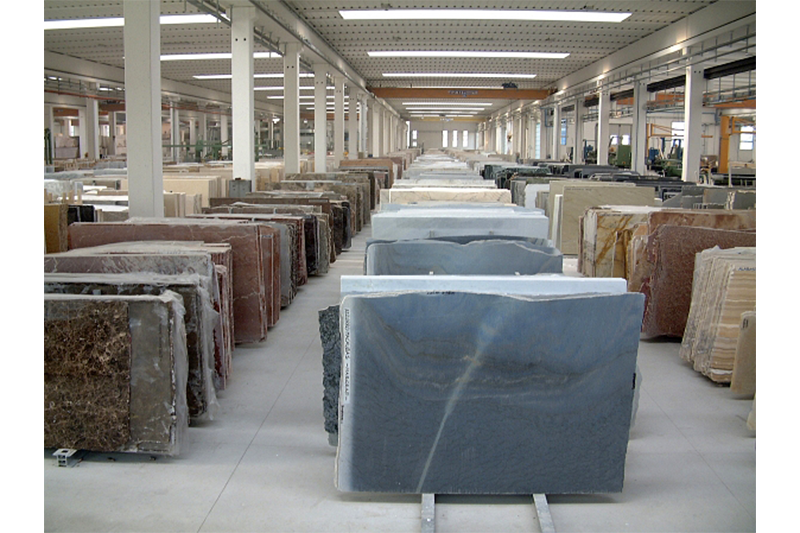 We are specialized in the supply and laying of 1200 types of marble, granite, stones, onyx and semi-precious stones. 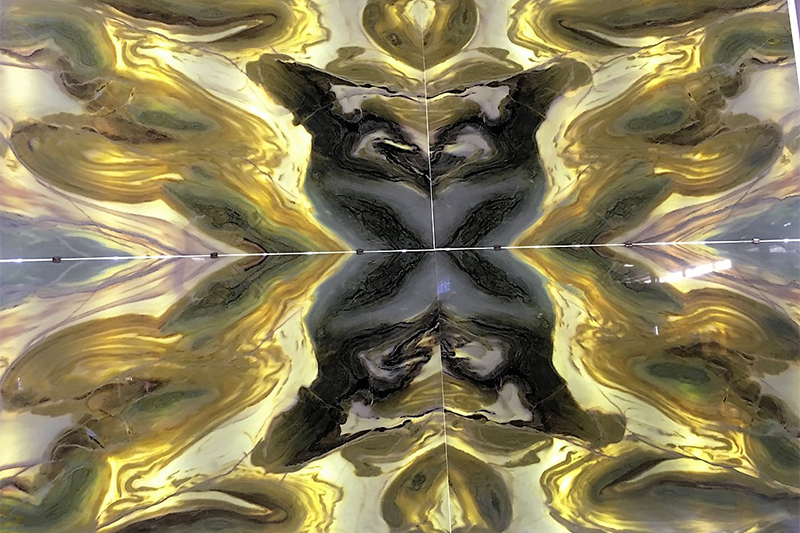 We handle blocks, slabs with different finish and thickness on request, marbles for furniture and yachts, backlighted marbles and agglomerated materials. We realize drawings of artifacts such as washbasins, bathtubs, shower trays, kitchen sinks, artistic objects for furniture and decoration. 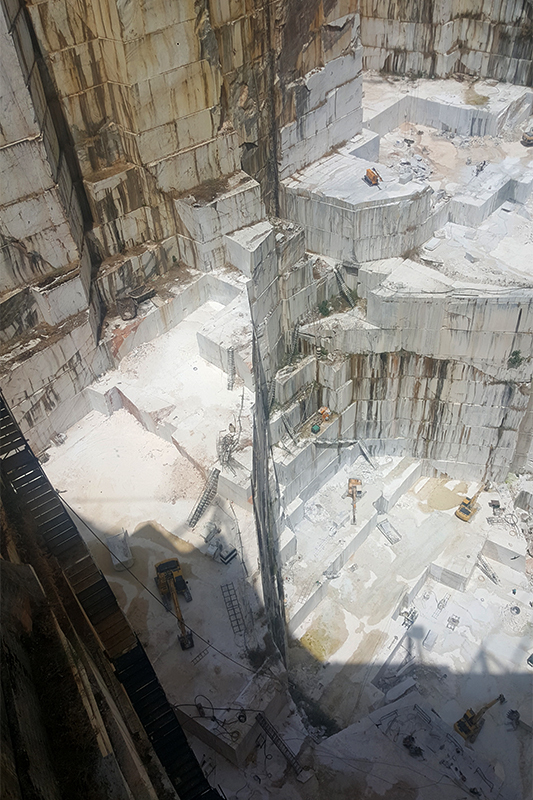 We choose the product directly from the quarry. 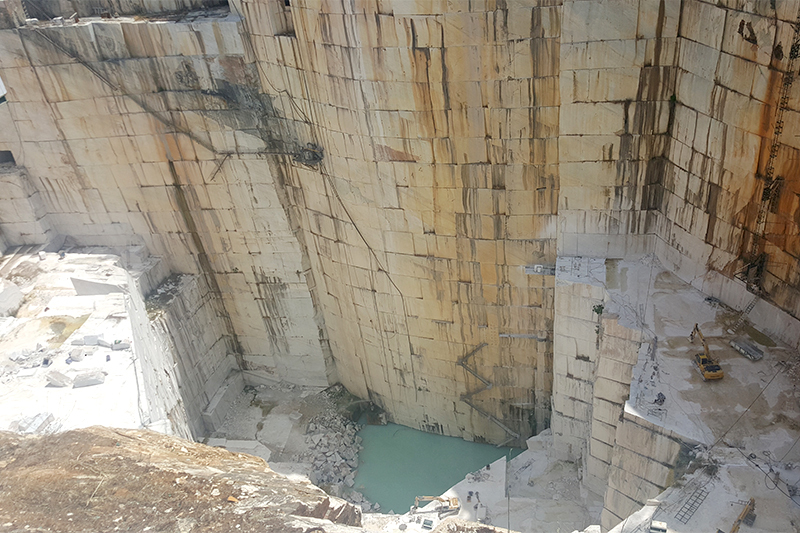 We have agreements with several quarries in the world and we have the first option on the blocks; that give us a great availability of high quality materials. We do site surveys, engineering drawings, renderings and all the most modern and advanced technologies for virtual communication among design studios, laboratories and operators. Our technicians are specialized in every type of laying, restoration, treatments, and we also offer maintenance programs worldwide. 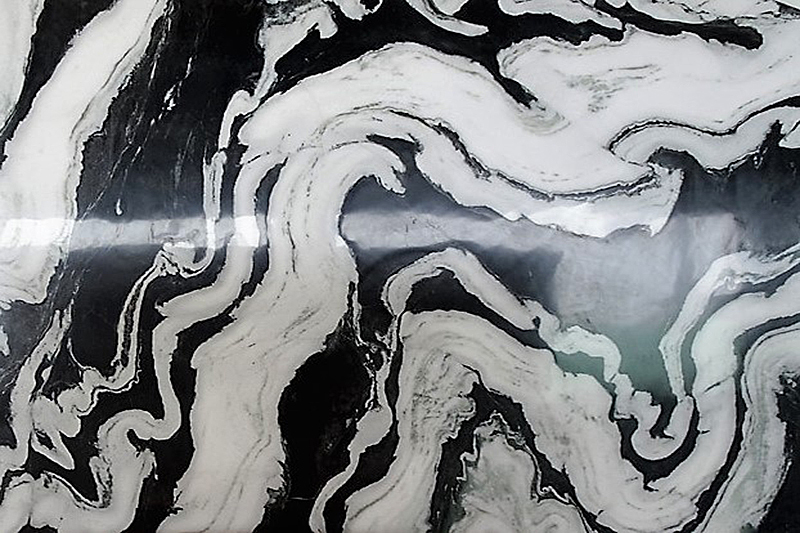 The different processes involve 3D 5-axes machines and water cutting with waterjet. 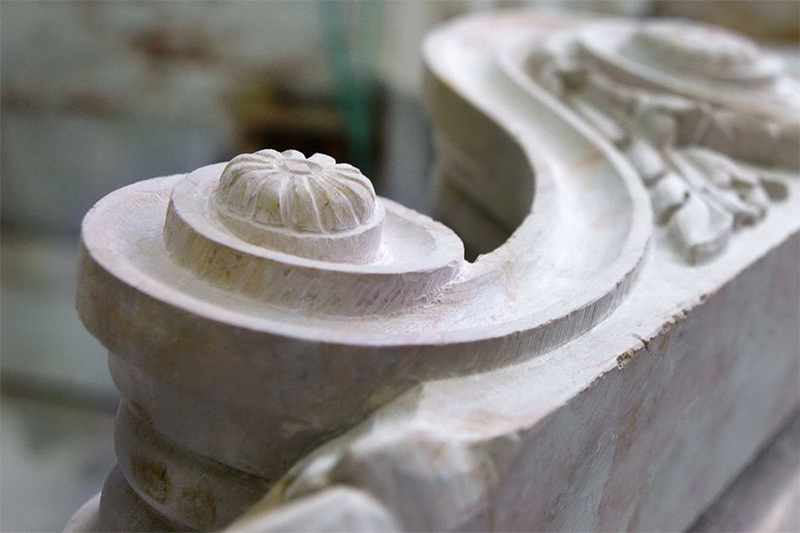 We offer the experience of excellent artisans to sculpt by hand finely crafted works of art.